The United Nations Security Council (UNSC) has extended the mandate of its peacekeeping mission in South Sudan (UNMISS) for one year. This shall include the regional protection force of up to 4,000 troops, and 2,101 international police personnel. The main mandate of UNMISS remains the protection of civilians threatened by violence, creating conditions to deliver humanitarian aid, and supporting the implementation of the peace agreement. 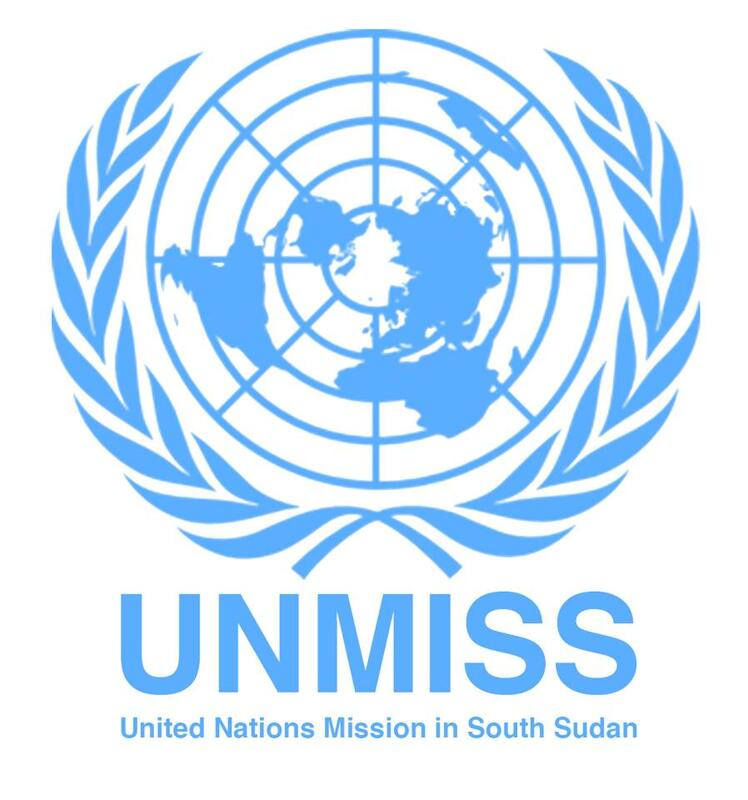 The resolution adopted on Friday following a 14-0 vote, extends the mandate of UNMISS until 15 March 2020, while maintaining its current force ceiling of 17,000 troops. However, Russia abstained from the decision, accusing some of the member states including the United States of failing to welcome September’s peace agreement. “We are disappointed by the stubborn reluctance of colleagues to welcome the Khartoum agreements, which have already proved their viability,” said Russia’s deputy U.N. ambassador Dmitry Polyansky. Cohen was reflecting on the previous agreements he said were dishonoured. America’s Cohen called on South Sudan’s leaders to fully adhere to the ceasefire agreements and stop obstructing ceasefire monitors, negotiate security arrangements and power-sharing agreements.